An XML file on Apple's website has leaked the official names for this year's iPhones hours ahead of their official unveiling. As originally reported by ATH, the XML file confirmed the names of the three new devices as the iPhone XS, XS Max, and XR. The file has seen been taken down by Apple. The leak also revealed the full range of cases that Apple will ship with the new devices. Silicone cases for the iPhone XS, XS Max and XR cases will be available in midnight blue, white, black, stone and Product RED colors. Meanwhile, leather cases will be available in saddle brown, taupe, black and Product RED. Finally, leather folio cases will be available in black, Product RED, green, cape cod blue, and pony pink. The sizes for the new and unannounced Apple Watch Series 4 were also revealed. This year's wearable will be available in 40mm and 44mm sizes. 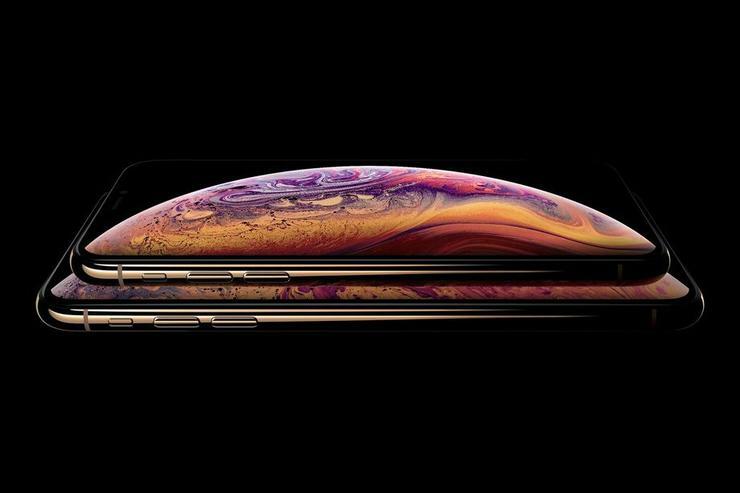 Expect full details to come in a matter of hours, when the iPhone XS, iPhone XS Max and iPhone XR are officially unveiled. What is a liquid retina display?